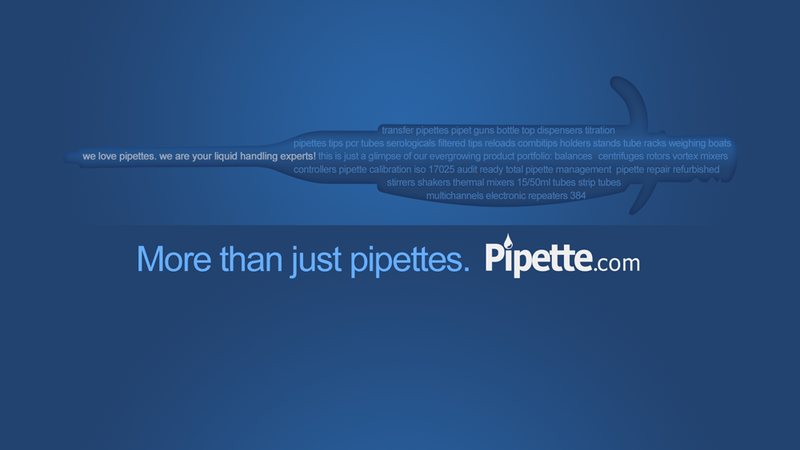 As you know, we’re running our Pipette Art Contest from now until June 30, 2014. 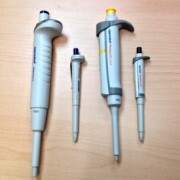 The Pipette Art Contest asks Pipette.com Twitter followers to send us pictures of what they consider to be #PipetteArt. 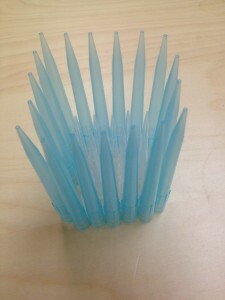 Basically anything in their lab, related to pipettes, which they regard as pipette art. However, some people have been a bit confused about whether their drawing of their lab qualifies, the answer is yes. 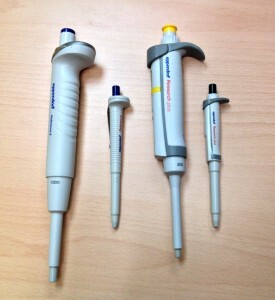 #PipetteArt is open to interpretation, as long as its not inappropriate. 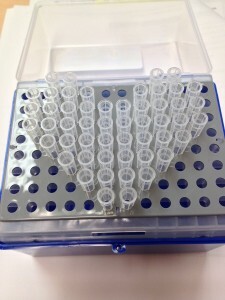 Basically, we’re giving you the chance to have a little fun in the lab and win amazing prizes! While the quality of the pictures isn’t worthy of a photography award, the creativity has earned them all a two big thumbs up (unfortunately, they don’t qualify for the contest). 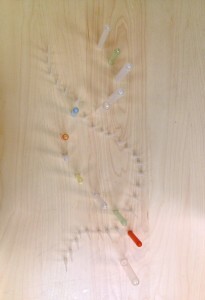 What do you think about their attempts at #PipetteArt? Can you do better? 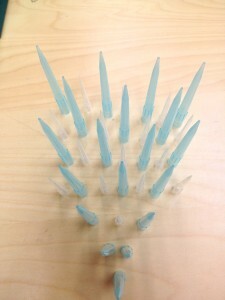 To learn more about Pipette.com’s Pipette Art Contest, read more about it here and here. 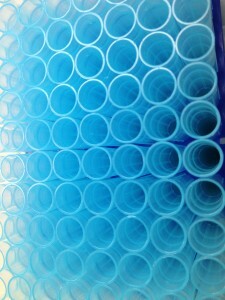 Also, remember to follow us on Twitter and like us on Facebook for more examples of #PipetteArt.